Enjoy Utah! 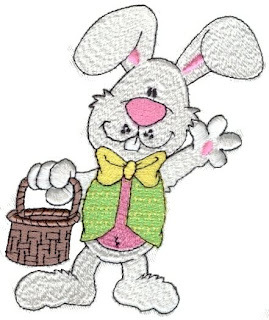 : FREE Easter Kids Club TOmorrow! FREE Easter Kids Club TOmorrow! MySLCMommy will be there with a few recipes to help save you money on your Whole Foods shopping and making your menu planning a little easier.